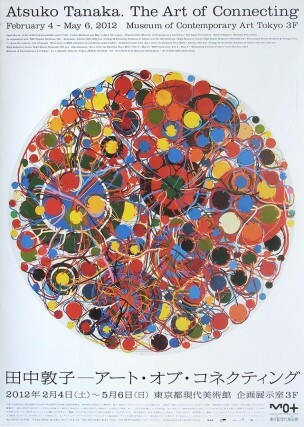 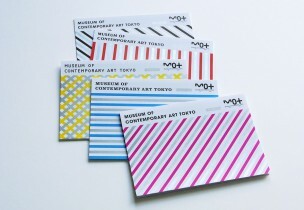 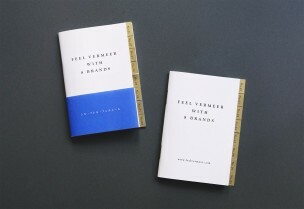 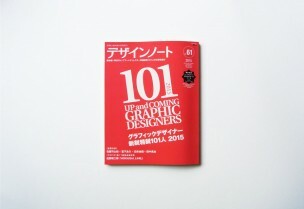 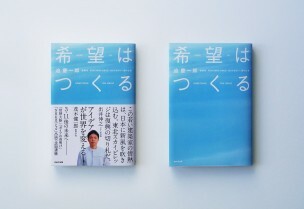 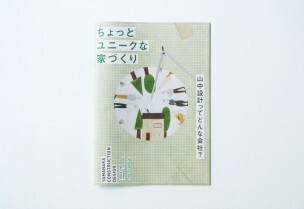 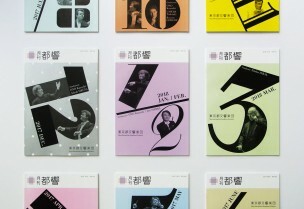 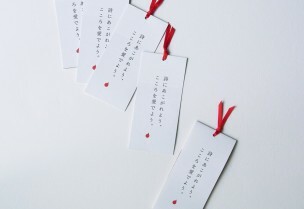 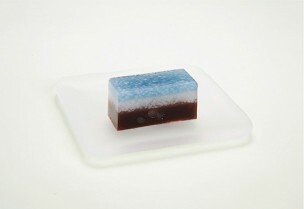 Introduced in the magazine “Design Note No.61” as one of up-and-coming graphic designers. 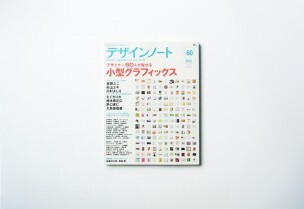 My works appeared in the magazine “Design Note No.60”. 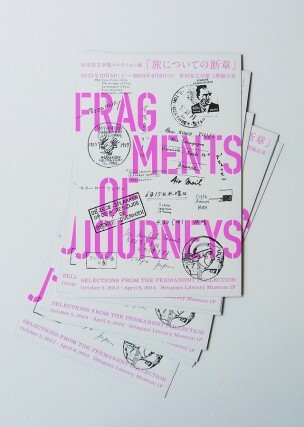 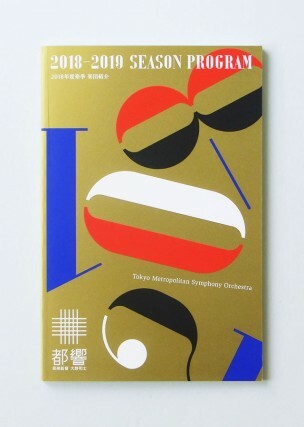 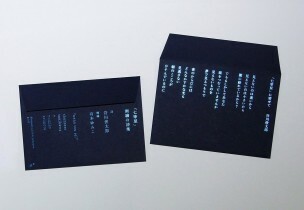 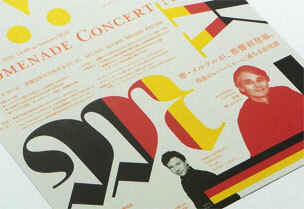 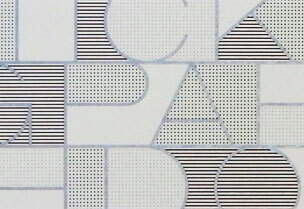 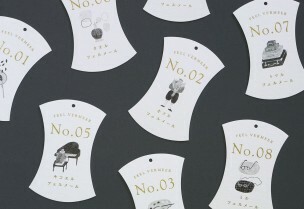 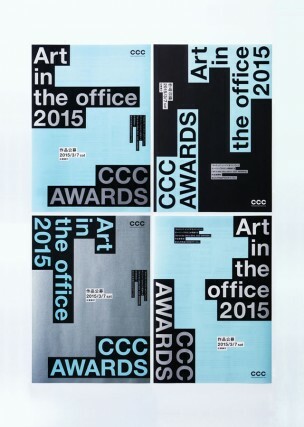 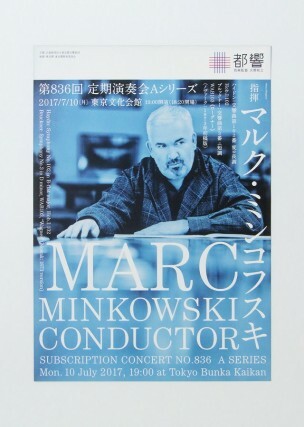 One work has been selected as an excellent work for Tokyo Type Directors Club Annual Award 2013. 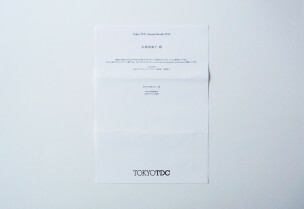 It’ll be appear in the Annual book (Tokyo TDC, Vol. 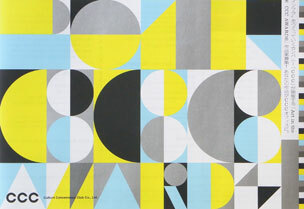 24 – The Best in International Typography & Design) published in Autumn 2013. 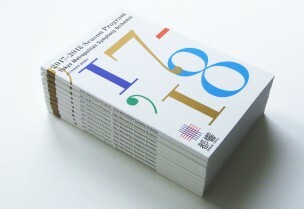 Client: WAVE Publishers Co., Ltd.